This EAFRD supported project provides social assistance to elderly rural people and their families. The introducing of such services in Portuguese rural areas is innovative and contributes to increasing mobility and social intregration. The project idea was an initiative of two young partners who wished to: combine their technical skills and knowledge in the field of the social care. In particular to develop innovative and new services in the context of the local community. The main objectives of this social carre project include: 1) To improve, on demand, the provision of physical care and psycho-social support to individuals and families, in order to improve their welfare; 2) To support to individuals and families in meeting their basic welfare needs and/or daily life activities; 3) To support an increase in the mobility of the local population. The main activities supported by the project are: creation of micro-enterprise providing support services, creation of the enterprise office, purchasing technical aid equipment, purchasing of special equipment for food preparation and treatment of clothes, purchase of vehicles and respective adaptations to the services provided, technical training of the enterpreneurs and staff, purchase GPS equipment, and creation of contacts with institutions on which people are dependent. 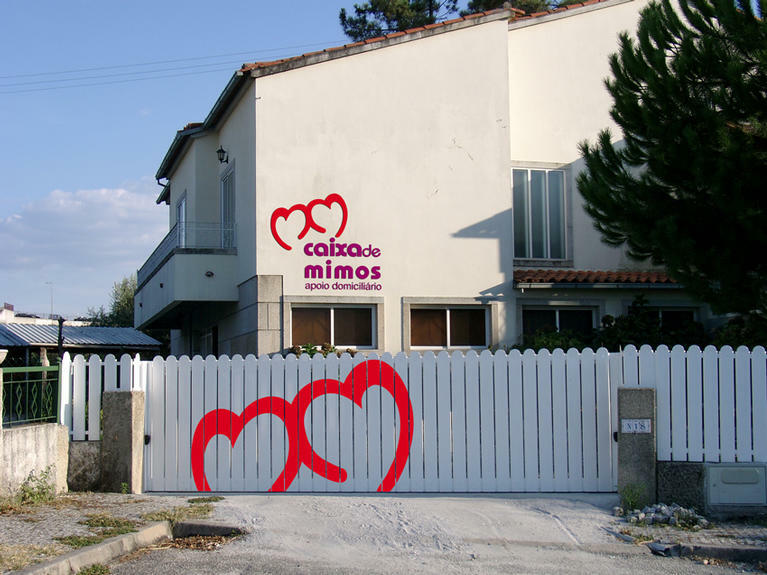 The main benefits of the project are expected to be: 1) Contribution to improving the life quality life of the individuals supported and their families; 2) Creation of the conditions to preserve and stimulate inter-family relationships; 3) Contributon to avoid institutionalization of members of the families; 4) Reinforce supported families engagement in the life of the community. The project involves working with terminally ill people and their families at home. Taking into account the project holders experience gained in hospitals and retirement homes, the project is underlininhg the importance of providing services to vunerable people in their "own environment', i.e. in their own homes and with their own families.